A bit of a silly post for the start of the week but, I love cupcakes! Although I am a fan of super clean eating and I try to limit my sugar intake, the reality is, I always make an exception for cupcakes. I am not much of a baker, so making my own isn’t always the best option, although my university roommates often remind me that I would make late night runs to the convenient store down the street to buy who knows how old cupcake mix and icing. 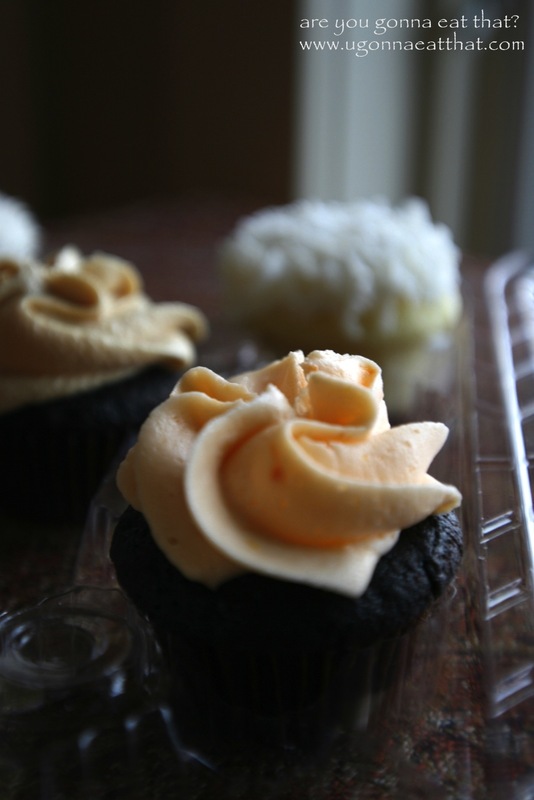 These runs were not without a few stumbles – I’m super clumsy and old Halifax streets are quite uneven – anyway long story short, I always found a way to get cupcakes. For me, cupcakes are way better than cake. Cake is great too, don’t get me wrong but there’s something about the icing on top of your personal little cake and when the ratio of icing to cake is perfect…oh man, that’s the best. At home, and when I travel I always like to try cupcake spots. Since cupcake stores started popping up in the early to mid 2000s, the trend hasn’t slowed down from what I can see. 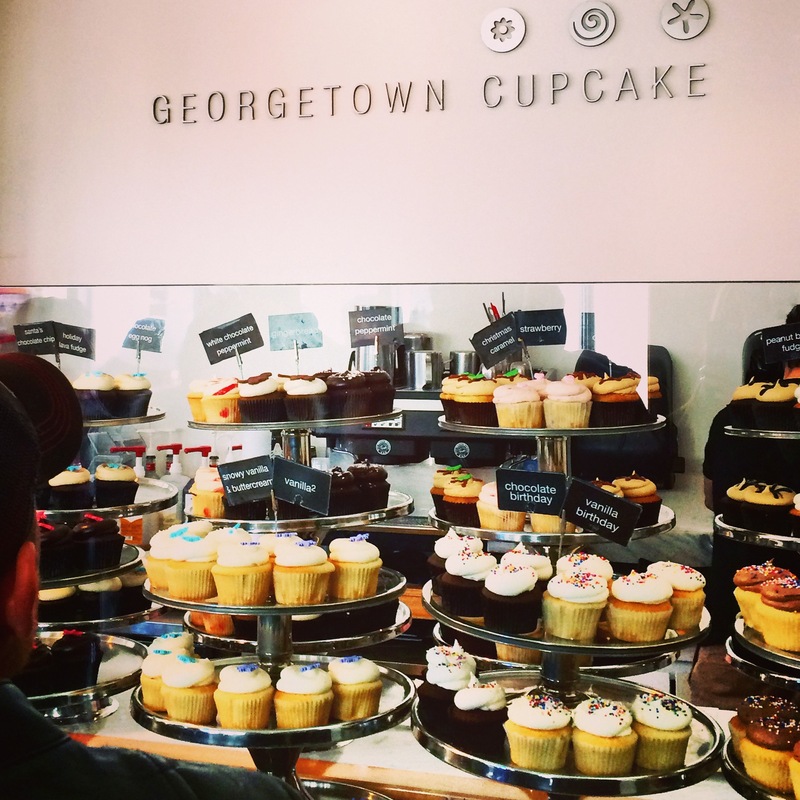 Every city has at least one cupcake place to try. And while they’re not exactly cheap they’re a great treat or good options for special occasions. 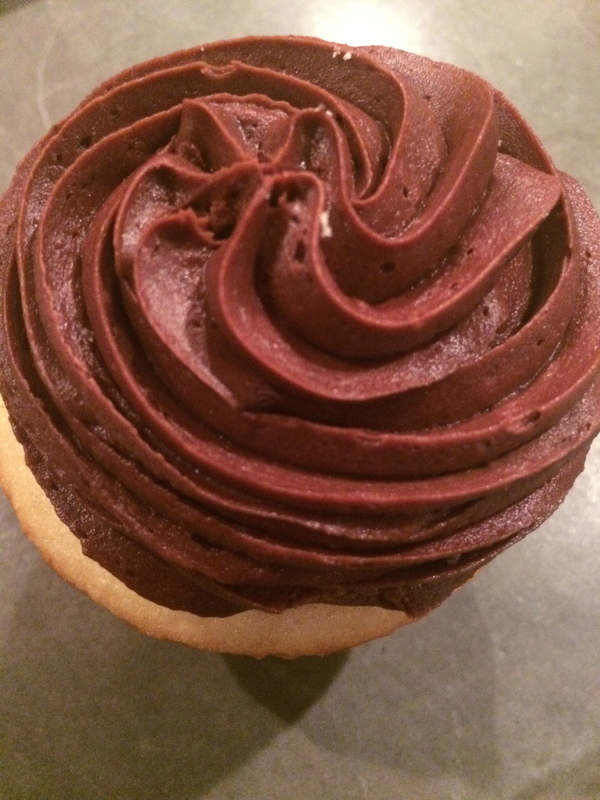 If you love cupcakes as much as I do, here are some of my reviews of cupcakes that I have tried locally and otherwise. 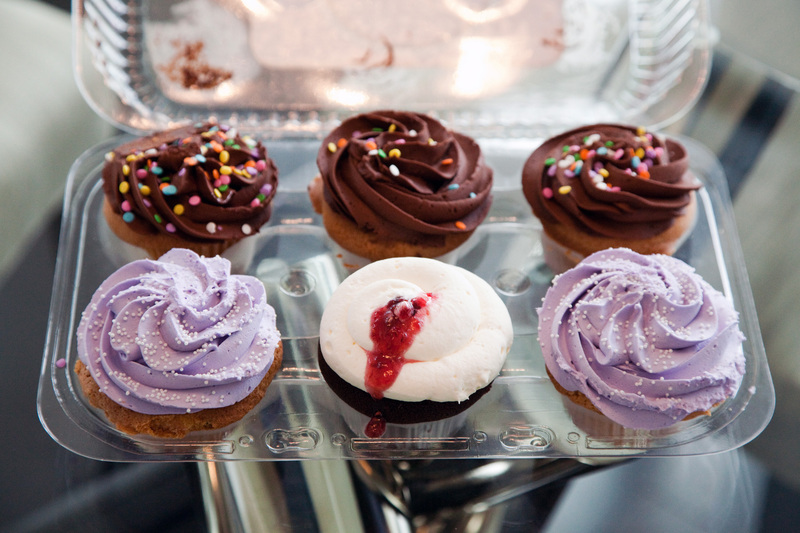 A staple cupcake brand in Calgary and one that has also made its way to Edmonton and Saskatoon. 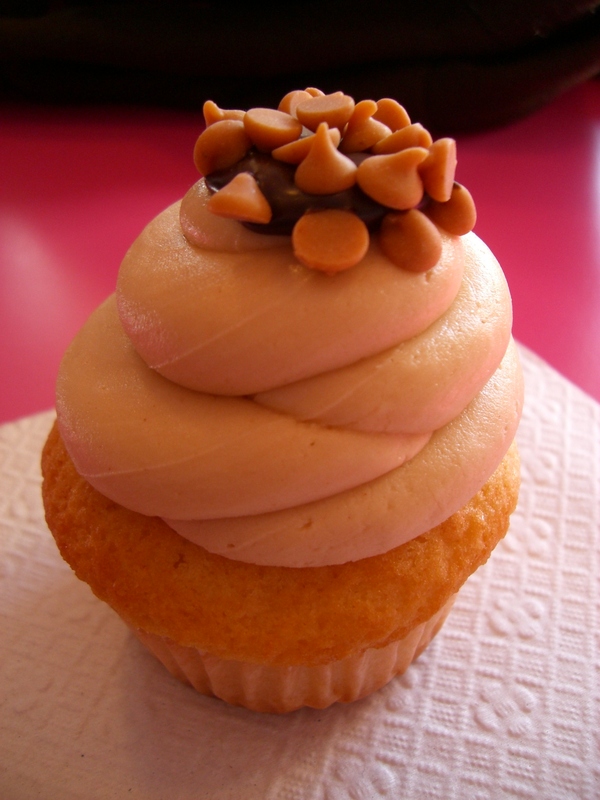 I have a few go-to cupcakes here but my favourite is the Dirty Blonde which is pictured here. It is simply a vanilla cupcake with chocolate buttercream. These cupcakes are really good but quite sweet so sometimes the mini-cupcakes are the better option. These are seriously the best cupcakes. This little shop makes delectable shortbread and their cupcakes are simply to die for and they have a super extensive cupcake menu. If you are ever visiting Haliax or if you live there, you will be addicted. This cupcake shop is located on the West Coast of Canada. They started in Vancouver and have branched off onto Vancouver Island. I found these cupcakes to have super sweet icing and the cake was kind of flat tasting and not necessarily what I was expecting. They were good, but not my absolute favourite. Another local shop, these cupcakes are different than crave but not necessarily better. They have some different flavours and they are kind of heavy but still quite good. Their icing is the right amount of sweet too. On a recent trip to DC, I had to try these cupcakes! Made famous by the TLC show DC Cupcakes, I couldn’t miss the opportunity to try these. I was told that there are better local shops in the area but based on their fame I was adamant. They were smaller than I thought but they had the most variety of flavours. I tried a couple and though they were really good and just the right amount and there wasn’t too much icing either. I would definitely recommend trying these if you are ever in the DC area.